Hi all, just a reminder of the Intro Ride you have signed up for this Saturday 5th Aug. Meet at Whittington Park (Holloway Rd entrance) 08:30. These introduction rides are only organised once a month and are therefore very popular. If for any reason you can't attend, please click the 'can't make it' button above to free up a place for someone else. Hope you all enjoy the ride. Hey there, have had to pull out so there's a space going! Really really apologise - but I have a last minute repair man coming on Sat morning now - and can't make it. I'm on the 10th Aug one - so hopefully after that i can join as did a great intro ride on a Sunday with u guy back in early July. Hello guys! I'm Alessandro and I've just joined the forum! Are there any spots left for tomorrow? There's one now. Click "I'm attending" at the top of this page and you're in! Done thank you very much! I'll see you guys tomorrow! I can't make it tomorrow, hopefully someone sees this in time to use my spot! @AlecJ do you know when the next one is going to be? Jake, the next Intro Ride will be on Saturday 2nd of September. I don't believe there is a post for it yet, but if keep checking the forum and it should be up soon. 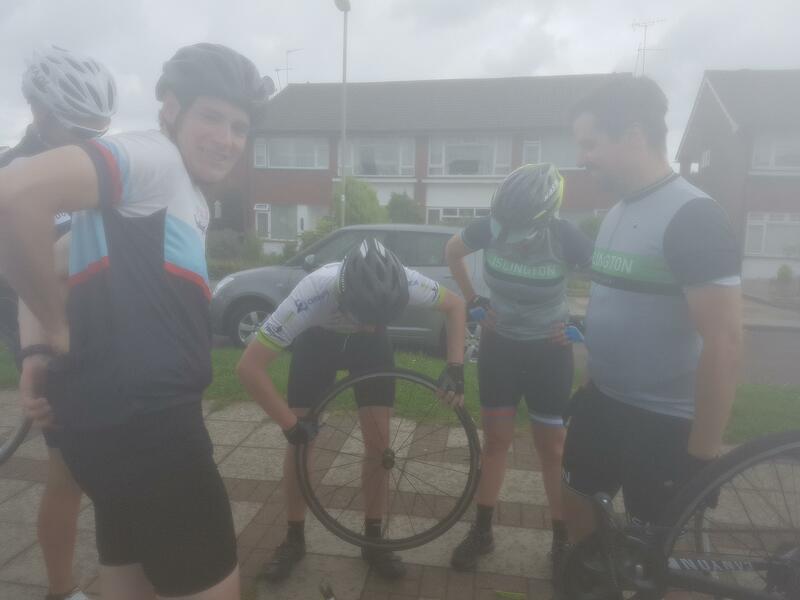 If you are fairly comfortable cycling long distances and just want to see what group riding is like, why not try one of the group skills sessions? make sure your tyres have a suitable air pressure and your brakes/cleats (if any) are in road worthy condition. It has happened that people had to go back home due to these misses. Sorry, I won't be able to make this ride. Good ride today folks - nice formation riding, felt pretty safe, compact and well into "B" pace. One takeaway is to pass all calls back down the group so we're all informed.